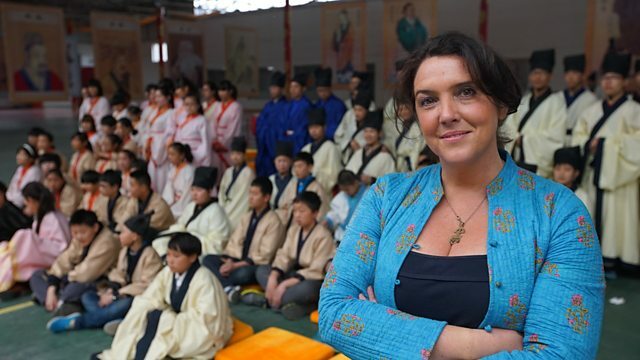 Historian Bettany Hughes' investigation of ancient philosophy continues. This time she travels to China, on the trail of Confucius. A great sage of Chinese history, whose ideas have fundamentally shaped, the country of his birth, for around 2500 years.